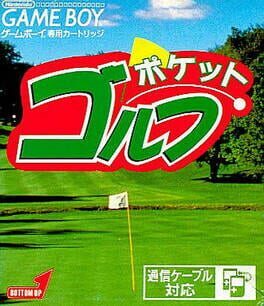 A Japanese exclusive golf game for the original Game Boy. 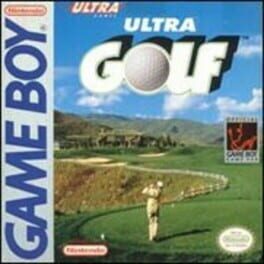 Ultra Golf is a Sports game, developed and published by Konami, which was released in 1992. 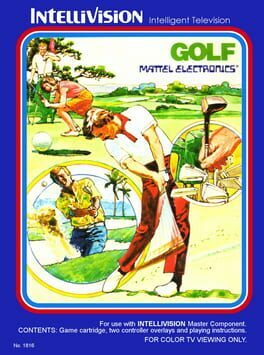 A golf sim for the NES developed by HAL Laboratory and released in 1988 in Japan only. 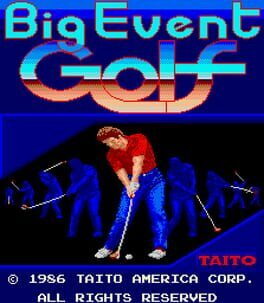 It uses the likeness of prolific Japanese professional golfer Masashi "Jumbo" Ozaki. 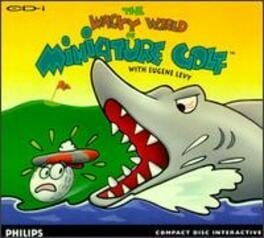 HAL Laboratory, after creating many of Nintendo's golf games as a second party developer, decided to develop and publish their own golf title. 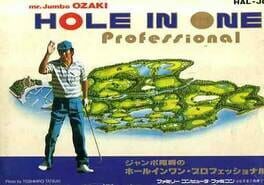 Jumbo Ozaki no Hole in One Professional features the likeness of Japan's most prominent golf player, Masashi "Jumbo" Ozaki - the Jumbo nickname comes from his unusual height for a Japanese male: almost 6'. Though featured on the box art and in the title, Jumbo Ozaki makes no obvious appearance in-game. 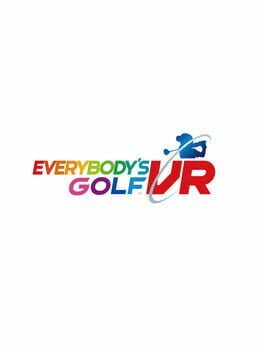 Though by all practical metrics a perfectly standard overhead golf simulator - players take it in turn to get the ball to the hole in as few shots as possible, selecting the direction, club used and power of each shot - the game does do things a little differently than usual. Specifically, the visual cue for the power of the shot comes from the depiction of the golfer himself: The player must monitor the character as he swings, hitting the button at both the apex and nadir of the swing for maximum effect. This replaces the usual sliding power bar that most golf games have. Failure to hit the swing precisely will lead to slices and hooks. 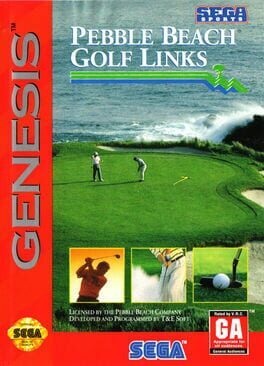 The game can be played as a single player Stroke Match, which allows the player to practice on each of the game's 36 holes across two different courses. 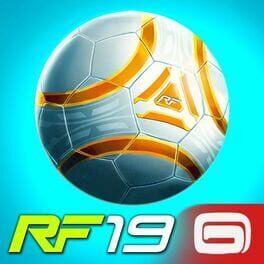 The player can also play against another human, or rate their score against CPU opponents in the 1 Day and 4 Day modes. 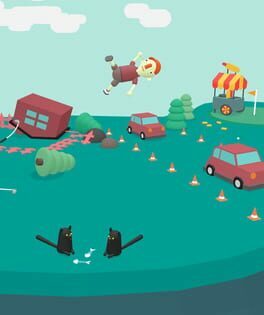 The player can also adjust the difficulty, which makes wind speed a much more important factor. The player is a participant on an 18-hole championship golf course. 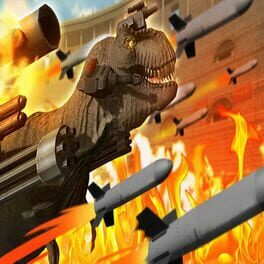 His objective is to acquire the lowest score possible. 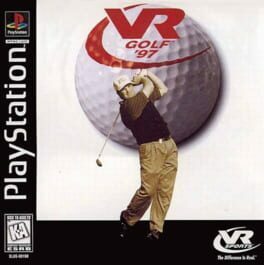 The rules used in this game are the same as in actual golf. Players take on the challenge of one of the most beautiful and notorious golf courses in the world: Pebble Beach. These eighteen-holes demand accuracy, finesse, and even at times brute strength. The famous beach-side course is littered with sand-bunkers as well as sweeping fairways and cliff-side greens. 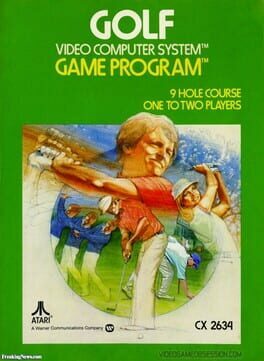 Game play takes a classic approach - players control a selected golfer from a third-person perspective. Swing-control is displayed as a power and accuracy meter with which players must start and stop accordingly. Again, the classic-style putting system, complete with a topographic grid, lets the player know of the slope and elevation of the three-dimensional putting surface. As there are no other courses to play, this game is a tribute and testament to the challenging course-design of Pebble Beach Golf Links. 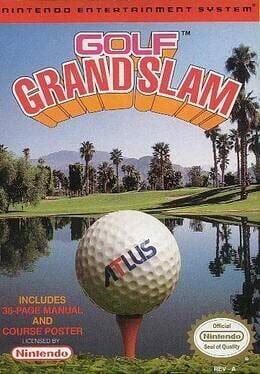 Now, in Golf Grand Slam, you'll face all the conditions you would on a real golf course! Learn more about using each of the 14 golf clubs, how to choose a strike point on the ball, and setting up putts - all while you're contending with wind resistance, sloping greens, complex faiways and more. Two training modes have been specifically designed to help you sharpen your golf techniques. 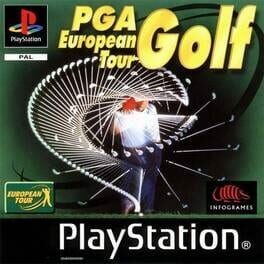 Then, after you've mastered those, you can take on the Golf Grand Slam Top 30 Pros in a tournament that will push you to the limit! So if you're ready to enjoy golf and improve your game without leaving home, let's go! 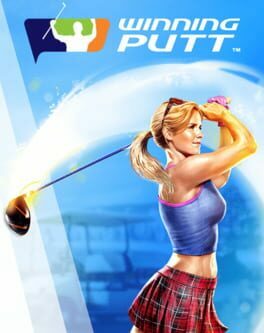 A golfing MMO where you craft your clubs, enchant your balls and make hole-in-ones using power-ups. 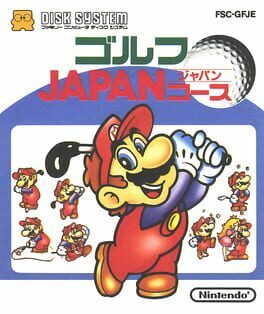 A Famicom Disk System golf game featuring Mario. Developed by HuneX, Go! Go! 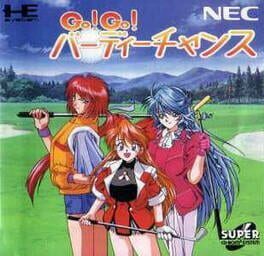 Birdie Chance is an anime-style golf game released only in Japan for the PC Engine.